Energy is changing. How we consume energy is changing. And how we power the world is changing. Like many counties, Italy’s energy ecosystem is seeing significant change. Renewable energy is no longer being viewed as a passing trend, but a mainstay in today’s electricity mix. As Italy looks to prepare their energy systems for the future, utilities are rethinking how power generation fleets can run in new and different ways than originally planned. According to the European Commission, Italy is expected to increase its share of renewable energy from 17% to 27% by 2030, while completely phasing out from coal by 2025. 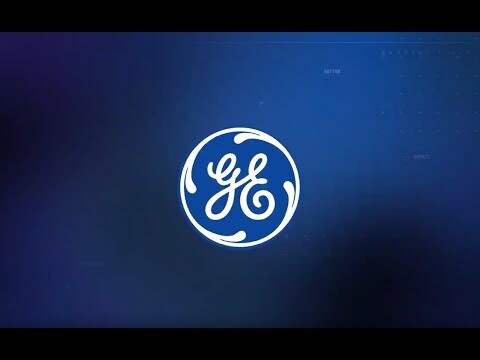 As part of this low carbon transformation journey, GE is helping deliver digital industrial applications, like our asset performance management (APM) solution, to help Italian utilities increase flexibility, reliability, and efficiency, in order to remain competitive. 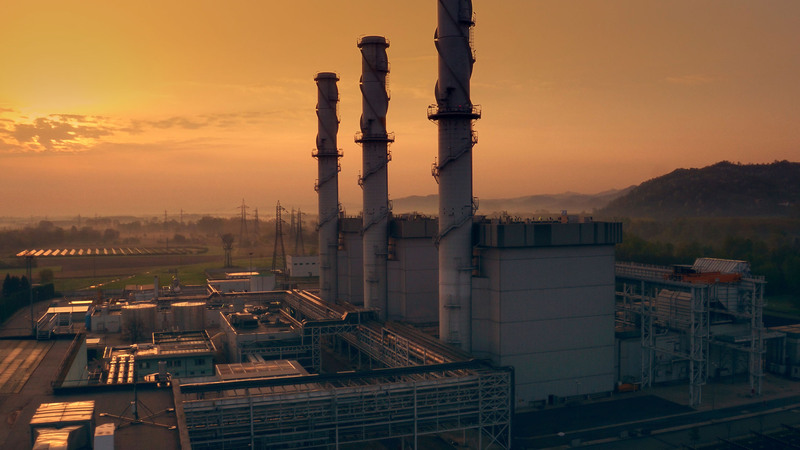 Leading Italian utility, A2A Group (A2A), is continuing its partnership with GE to modernize four of its aging power plants—which combined, power approximately 1.1 million Italian homes. In an effort to adapt to market conditions, while improving its ecological footprint and reducing operating costs, A2A recognizes the importance of digitization in order to stay competitive. After the success of implementing Predix Operations Performance Management solution in 2015, which helped the Chivasso power plant react more quickly to market demands, A2A is expanding its use of Predix APM at three other plants to increase reliability and availability, reduce operating and maintenance costs, and implement more predictive maintenance strategies. Predix APM enables A2A to leverage intelligence across thousands of assets, identify failures before they happen, develop focused maintenance programs, improve wrench time, capture operator knowledge, and reduce scrams, and make other daily optimizations. Besides the Chivasso plant, A2A's Sermide power plant also completed a deployment of Predix OPM. Predix OPM leverages analytics across the entire power plant to achieve cost efficiencies, safely extend output performance and reduce start up times. Sorgenia Power S.p.A. (Sorgenia), one of Italy’s top operators in the gas sector, is partnering with GE Power to make its Termoli combined-cycle power plant more efficient, reliable, and flexible. Located on Italy’s Adriatric coast, the power plant is aiming to leverage big data analytics to improve fleet performance and make smarter operational decisions. By implementing several of our industrial applications, including Predix APM and Predix OPM the plant will be able to minimize unplanned downtime, while reducing operating costs. In addition, GE will help increase efficiency and improve plant reliability by installing compressor package upgrade to withstand the significant increase of start and stops connected with evolving demand and continuous increase variability of renewable energy on the national grid. For Sorgenia, digitizing its Termoli power plant means the utility is reinventing how they operate assets, and ultimately, how they provide reliable power to customers. Also working to modernize one of its power stations, Novel S.p.A has turned to GE Power to help improve plant competitiveness. Novel plans to use the predictive maintenance capabilities within Predix APM, as well as, leverage our global Monitoring & Diagnostics Center in Atlanta, Ga., for remote monitoring of its assets. GE is responsible for generating one third of the world’s electricity and our software manages 40% of all global electricity. Our recent work in Italy showcases our commitment to re-thinking how the energy sector operates. What do you say… let’s continue to modernize and innovate together. Rahul  is responsible for product managing and developing the APM application  for the power industry. This includes the development of product, service and solution roadmaps, and designing new customer experiences and business models.